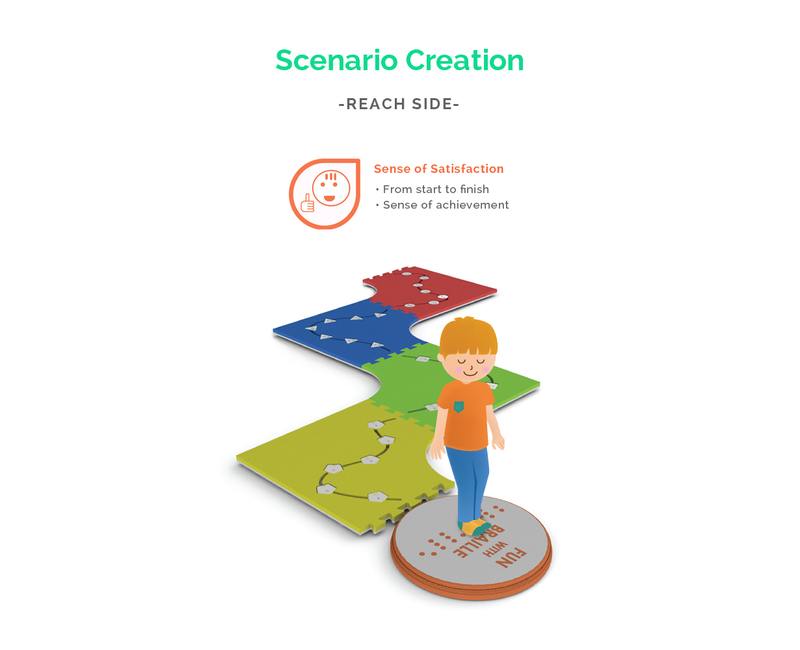 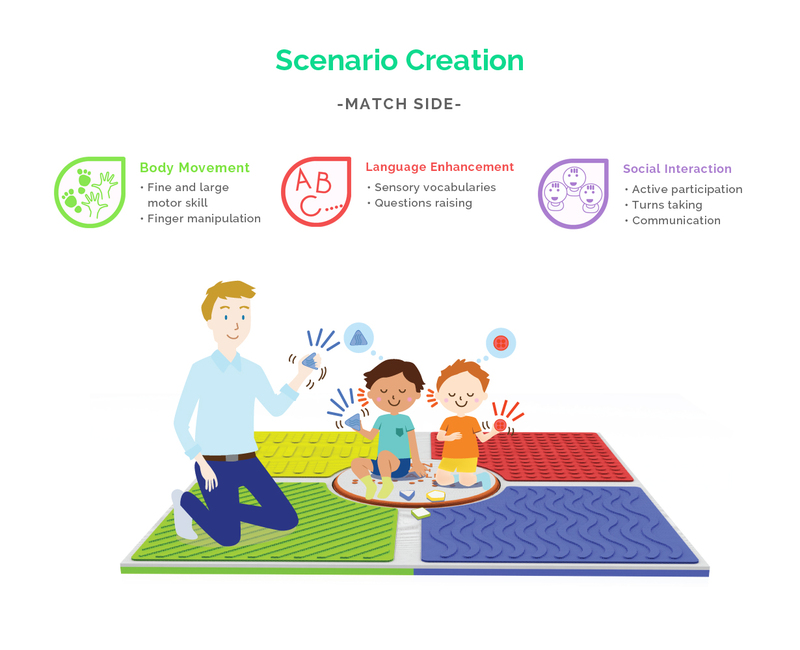 Schools, early childhood learning centres and various organisations around the world are already benefiting from applying the Reach & Match learning kit to their programs. 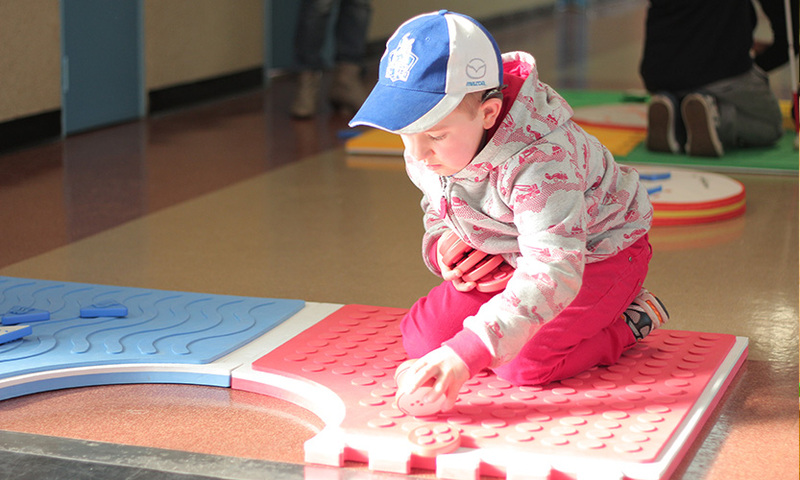 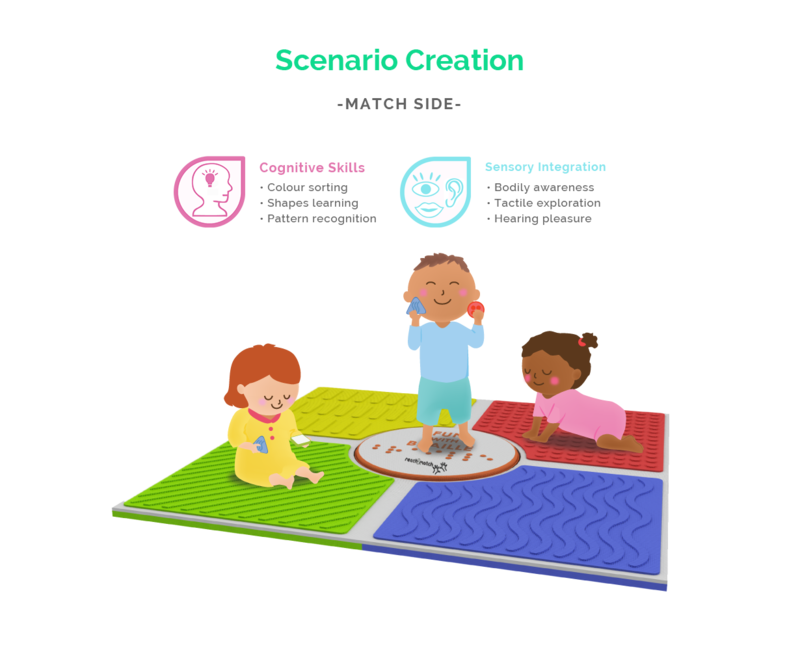 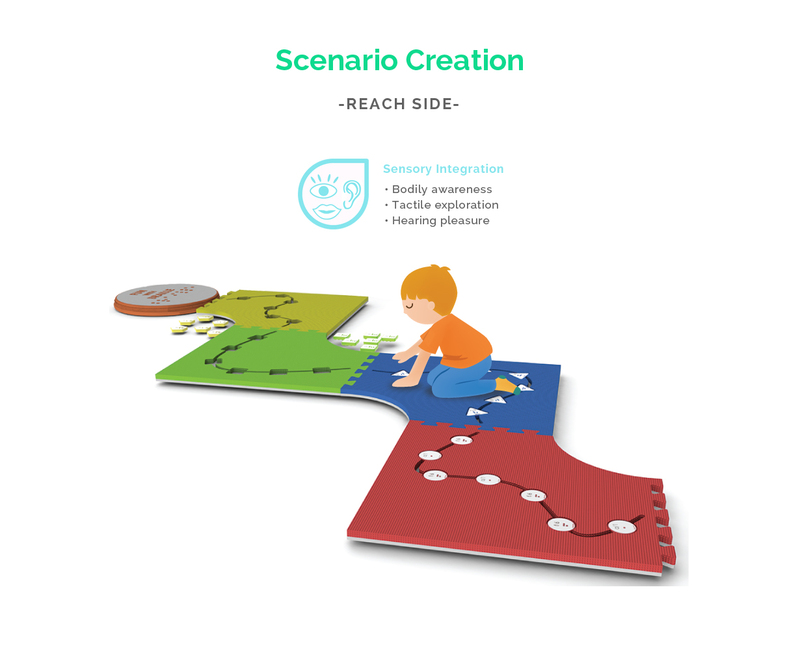 Children who are blind and visually impaired can learn and interact with the Reach & Match learning kit in fun and creative ways! 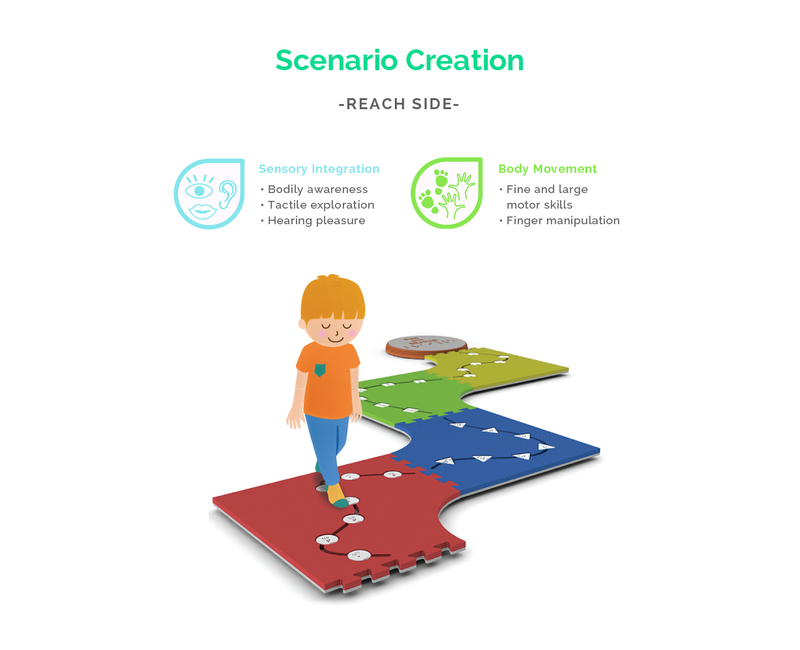 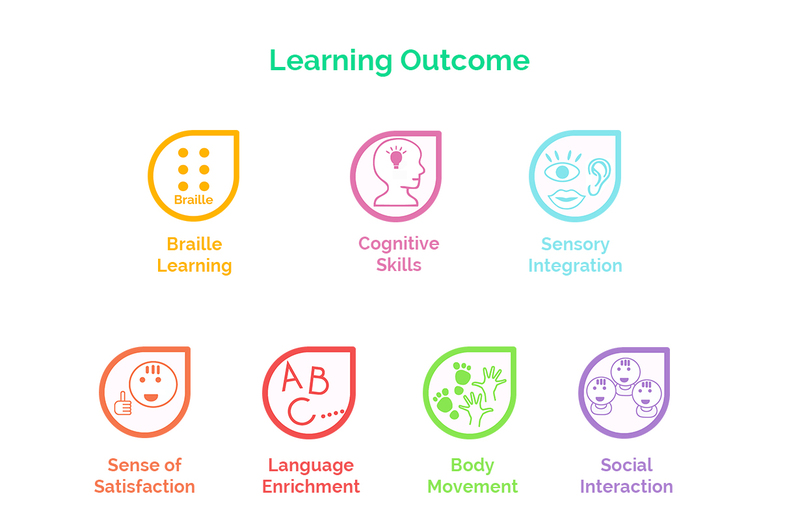 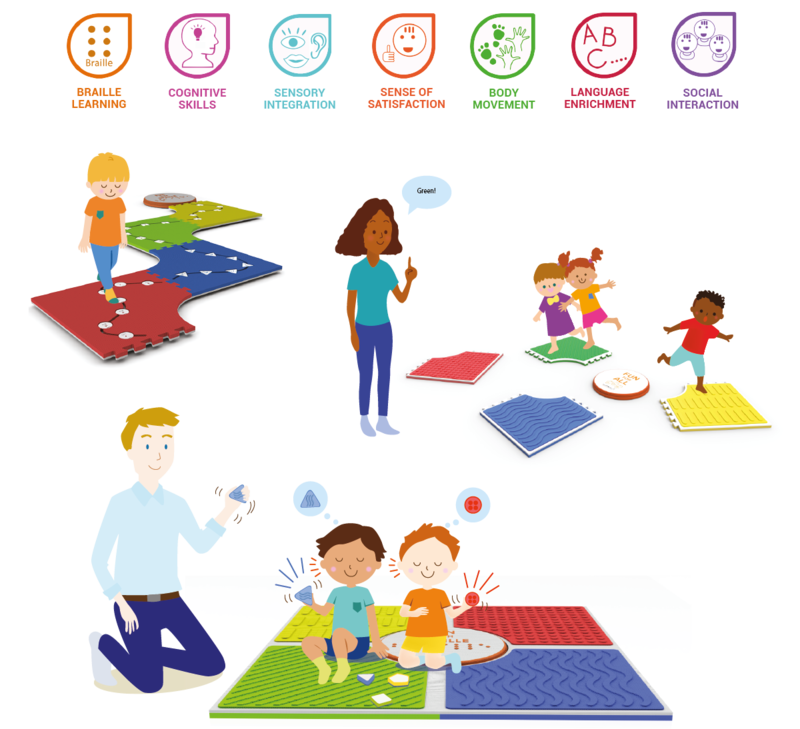 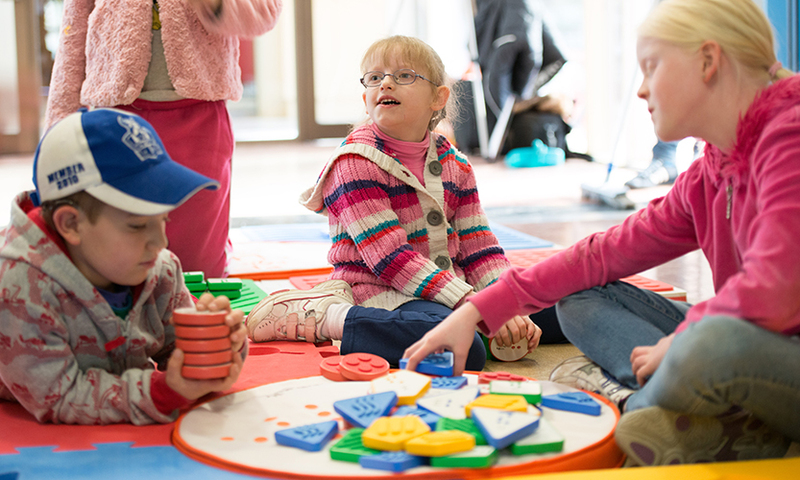 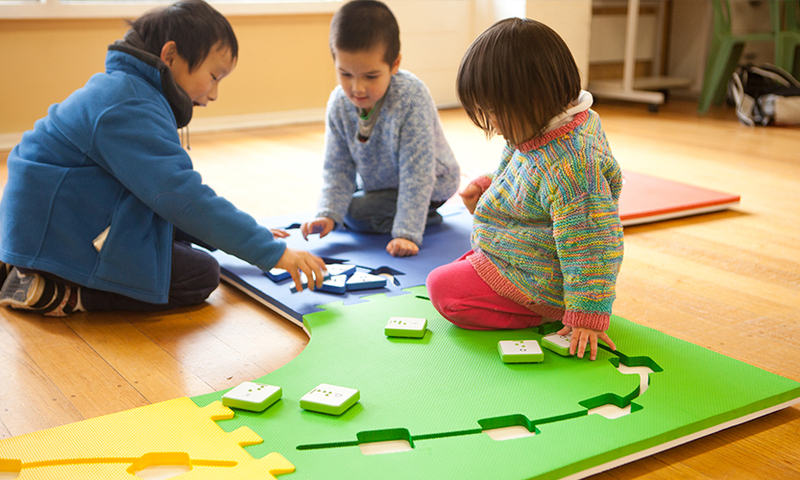 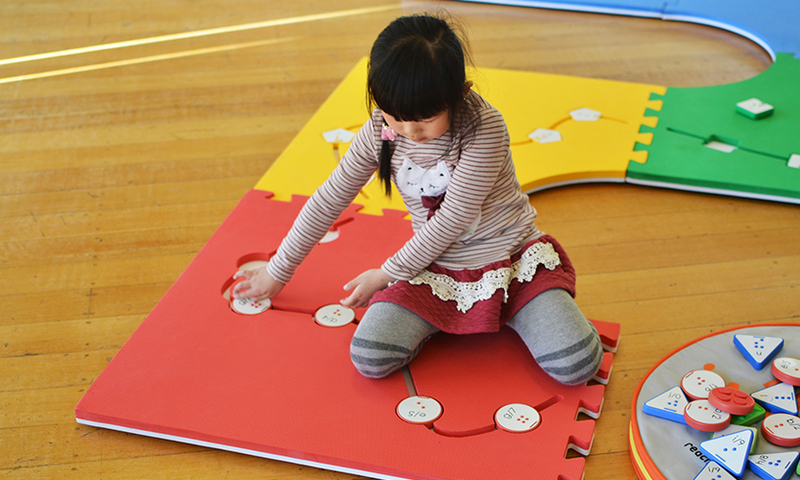 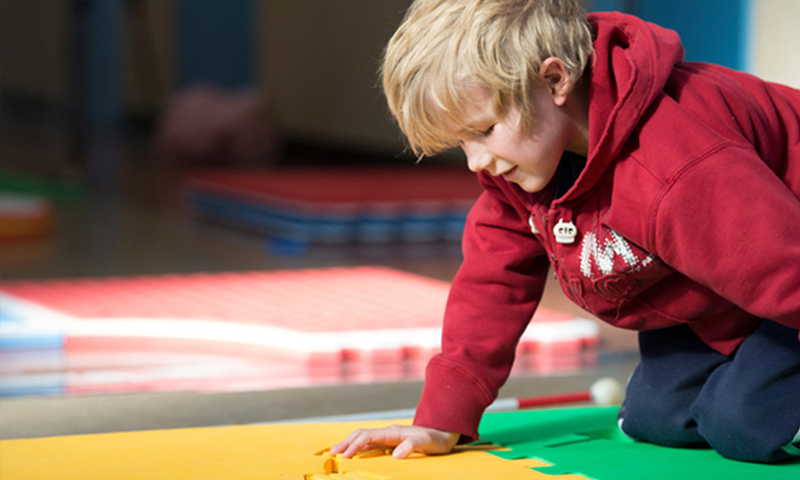 We collaborate with specialists and educators to design exercises, activities and games for children to develop their childhood skills, such as cognitive skill, body skill, motor skill, communication and social skill. 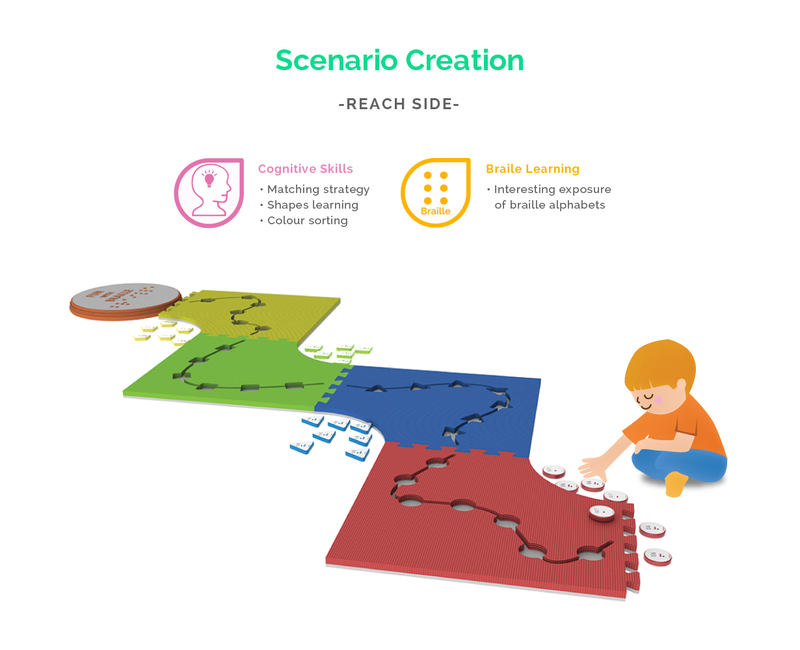 Feel free to get in touch if you are interested to collaborate with us.